If you are looking for a new brand vehicle, there is one on the market that is likely to suit your image. 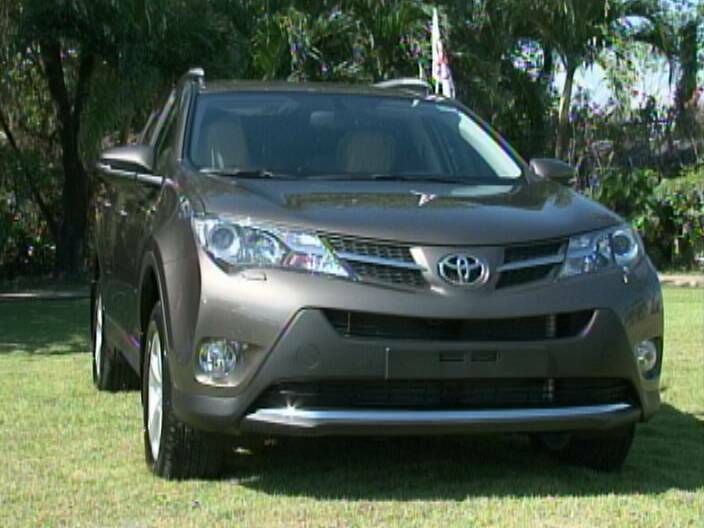 The Toyota Rav-4 is now available from Belize Diesel; it has been upgraded and redesigned to make it attractive to both genders, and especially the younger generation. Duane Moody also found out that the Rav-4 is sporty, compact, but comfortable and economic on fuel. A new ride was introduced to Belize. 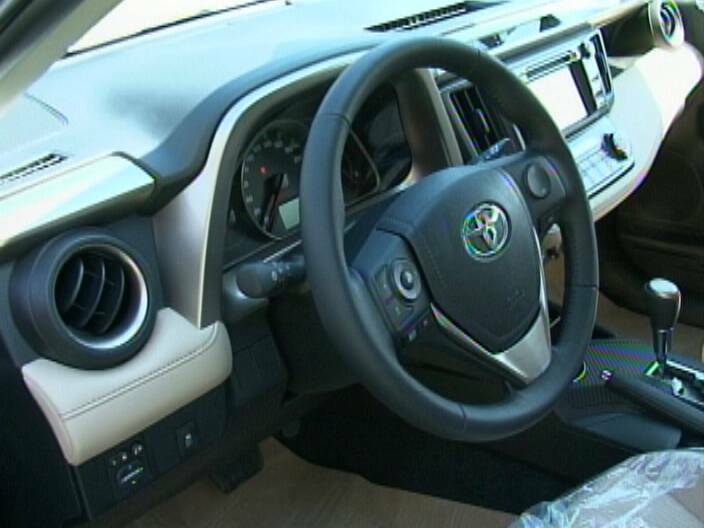 It’s the newly remodeled Toyota Rav-4. This morning at the Biltmore Plaza, Belize Diesel and Equipment Company Limited officially launched the luxury sports utility vehicle. 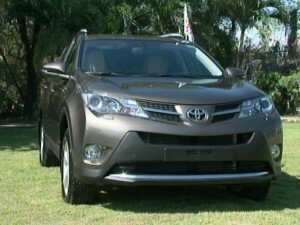 The sleek, snazzy 2013 SUV has a handsome front-end design with a chrome-accented grille and projector-beam headlights. It is an SUV for all ages. We had to take a closer look inside. 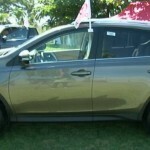 Sales Manager at Belize Diesel, Lela Riveroll, allowed News Five to bask in the features of the vehicle. 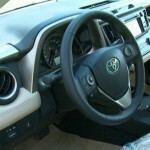 The Toyota brand is the signature vehicles of Belize Diesel; the company offers from Hilux to Landcruiser, Prado and now the Rav-4. 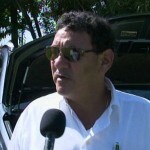 Managing Director, Israel Marin, says that the company has grown throughout its establishment. 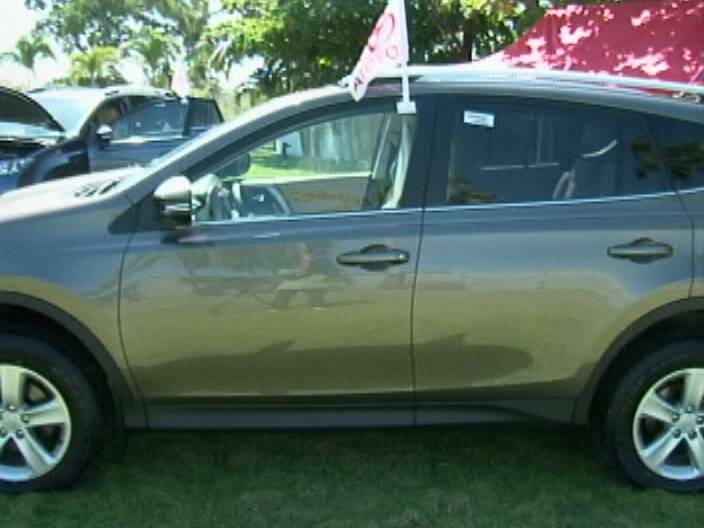 The Rav-4 is available in various colors and the prices vary depending on features. Duane Moody for News Five. They could be better than their competition, the bar is low in Belize. I took my vehicle to an established dealer to have a timing belt replaced. Routine 60k maintenace, done second time at 120k. I could have had it done in the US before shipping it down. But I wanted to spend the money in Belize and put people to work. 200 miles later the engine blew up. The dealer claimed a defective.cam shaft, not their problem. My 100% loss. They advised me to rebuild the engine, replace pistons, valves, and the cam shaft. And I needed to buy the parts before they would start. I contacted a dealer in the US about buying a cam shaft. They said the manufacturer did not sell them. Why? Because cam shafts never break. I also knew it was cheaper and more reliable to buy a used engine in the US than to crack an engine open. You rebuild an engine as last reort. Later an engine rebuilder told me, to break a cam shaft meant either they did not replace the oil in the vehicle, or somebody got the timing belt off by one notch. Dont get me started on electrical mechanics. At one shop their best electrician wanted me to show him how to use my volt ohm meter. 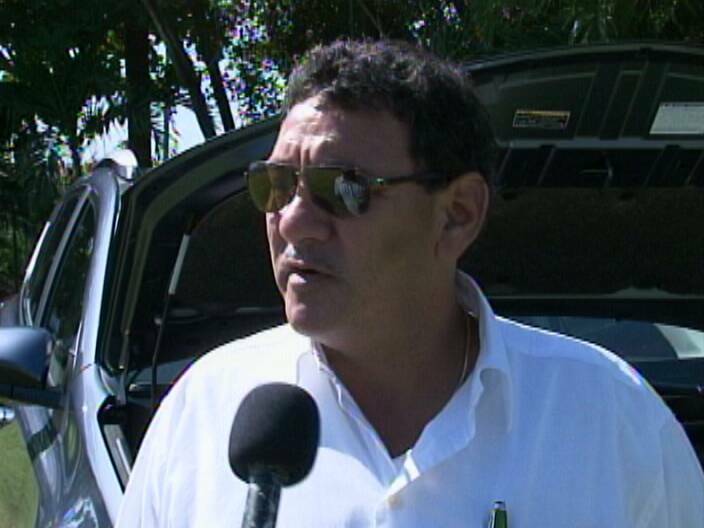 So Mr. Marin , what youth with that kind of money can afford to buy that vehicle, or maybe you will sell that to the government because only the government with taxpayers money can be spendthrifts. 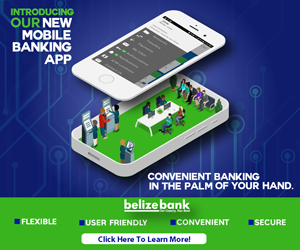 To update Belizeans on real wages in the different sectors, there has been a steady decline in the pittance call real wages because of the ravages of inflation and government high taxes particularly fuel taxes. So any increased wages were negated ; it was all an illusion. So mote it be. I am surprised that the government in power buys Toyota’s & other rides from the Marin family since they are the opposition. I guess they want to have nice rides to wreck and get a new one annually.